Last week we brought you the first in our series of ’30 seconds with’ interviews. If you missed it, fear not, just click here to read 30 seconds with Redcoat Zoe. 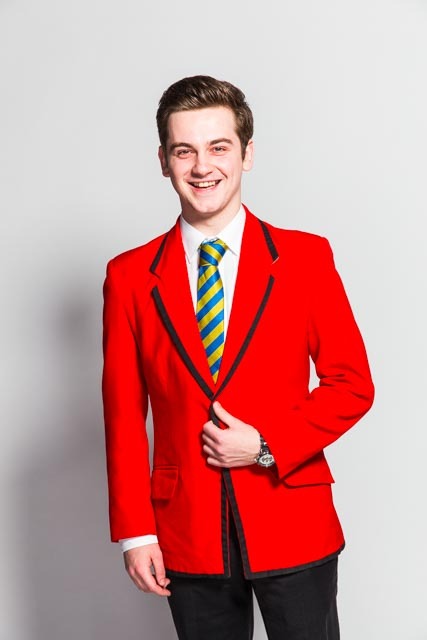 We’ll be meeting a new Redcoat each week and this week it’s the turn of Bognor Regis’ Redcoat Nathan. If you’re heading to the south coast any time soon make sure you keep an eye out for him! Hi Nathan! So you’ll be working at Butlins Bognor Regis, but where in the UK are you from originally? 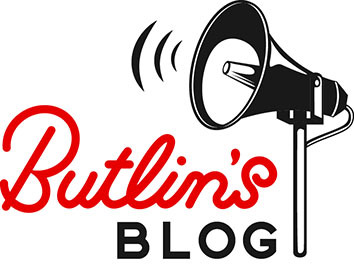 What made you want to join the Butlins team, and in particular to become a Redcoat? When I was growing up, Butlins was always such a magical place for my family and I. It really captured my heart, and as a performer, I can’t wait to give other guests the same feeling and an experience of a lifetime. If you weren’t a Redcoat, what do you think you’d be doing for a living? Well performing holds a really a special place in my heart, so I’m so grateful I can do it everyday, but if I couldn’t I’d want to work somewhere where I could use my customer service skills, like retail. What’s your one guilty pleasure? Cheesy disco music!! Although, I can’t really class it as ‘guilty’ as everyone knows about it! Can you let us in on a little secret about yourself? And finally Nathan, what makes the perfect day out at the seaside? A gorgeous sunny day, fun games with your friends and of course – fish and chips for lunch! Thanks Nathan! Come back next week when we’ll be meeting Redcoat Ashley from Minehead! Don’t forget you can see all of our new team members by heading to our Facebook page where we’ve put all the Redcoats into handy albums for you!